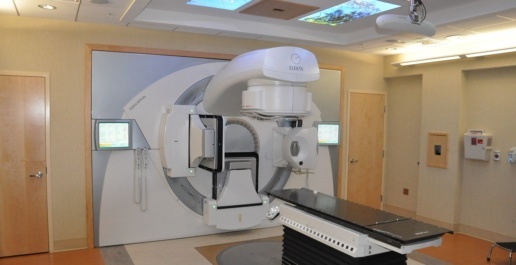 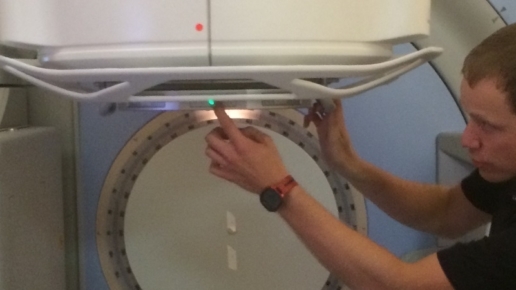 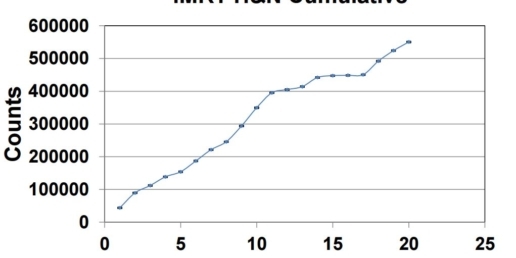 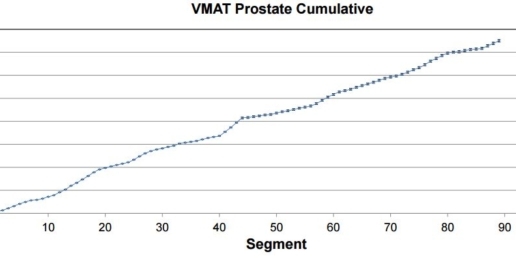 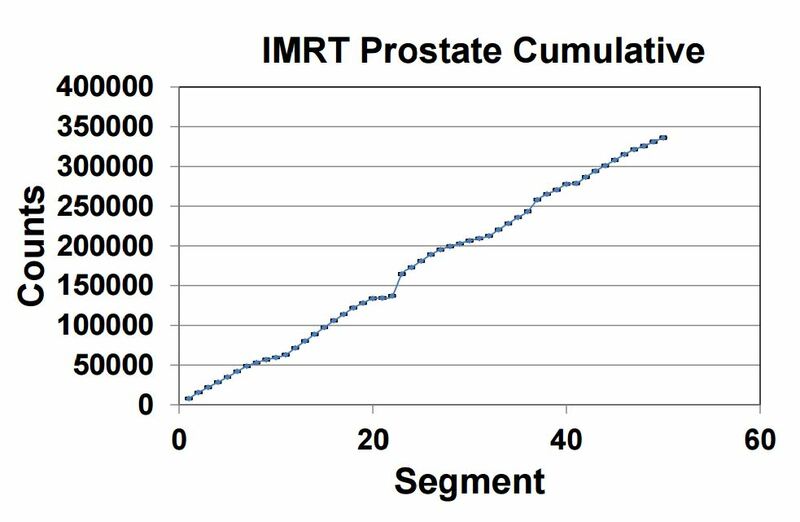 The stationary and rotational dosimetric constancy of IQM was evaluated, using five field IMRT and single- and double-arc VMAT plans for prostate and head-and-neck (H&N) patients. 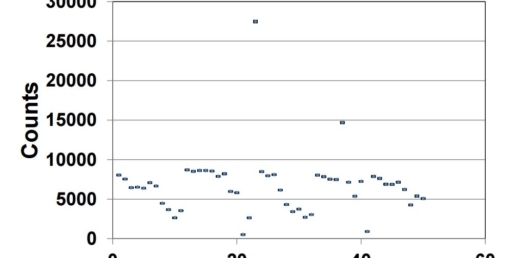 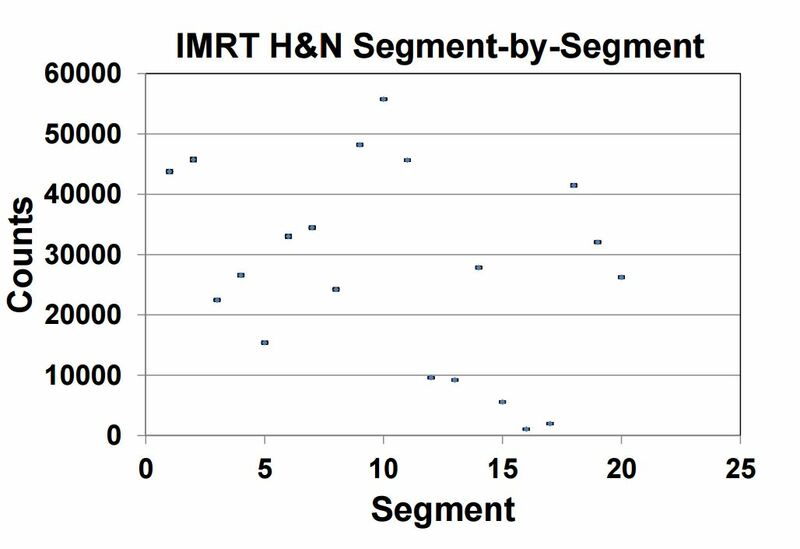 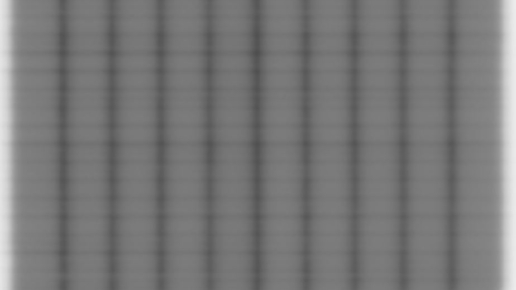 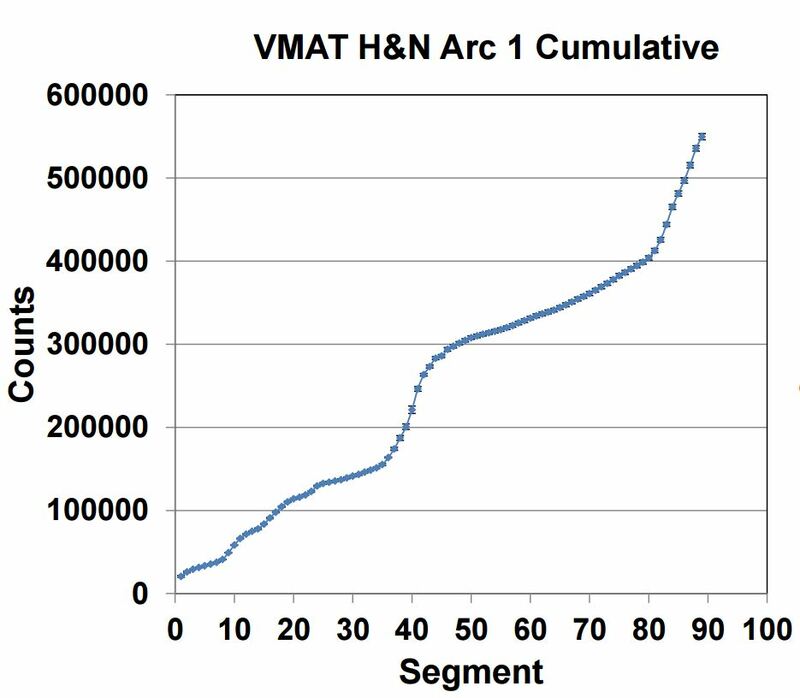 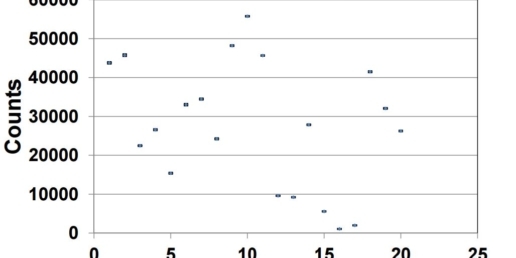 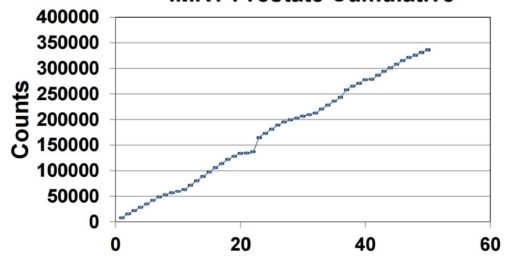 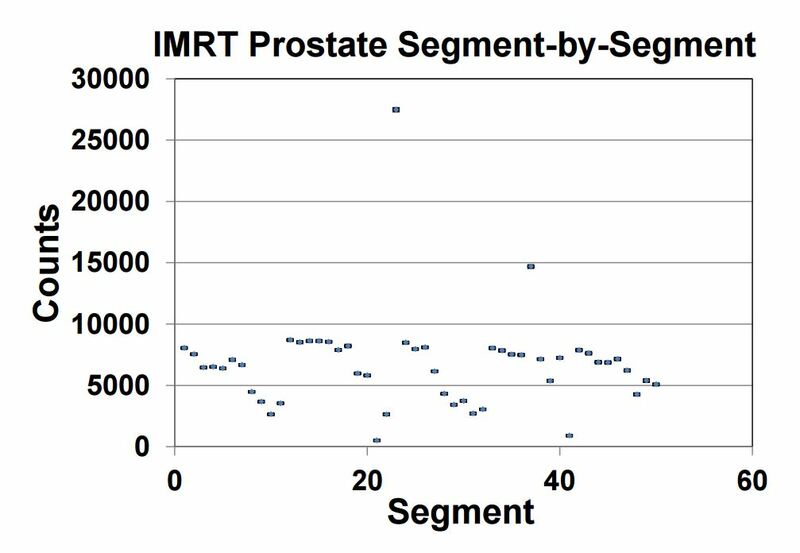 Repeated IQM measurements of prostate and H&N IMRT deliveries showed 0.4 and 0.5% average standard deviation (SD) for segment-by-segment comparison and 0.1 and 0.2% for cumulative comparison. 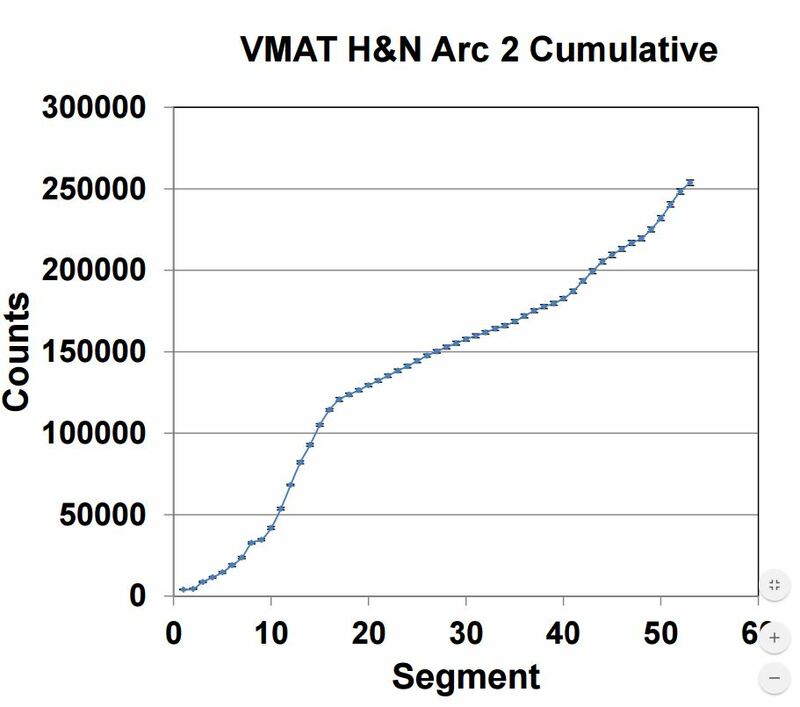 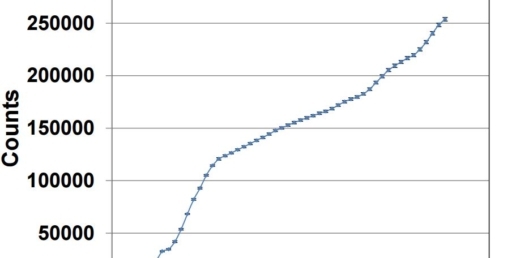 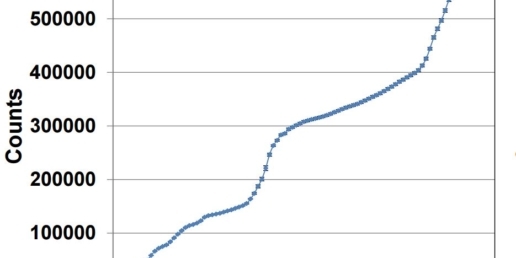 The corresponding SDs of the cumulative signal for VMAT deliveries were 0.7, 1.3%, respectively. 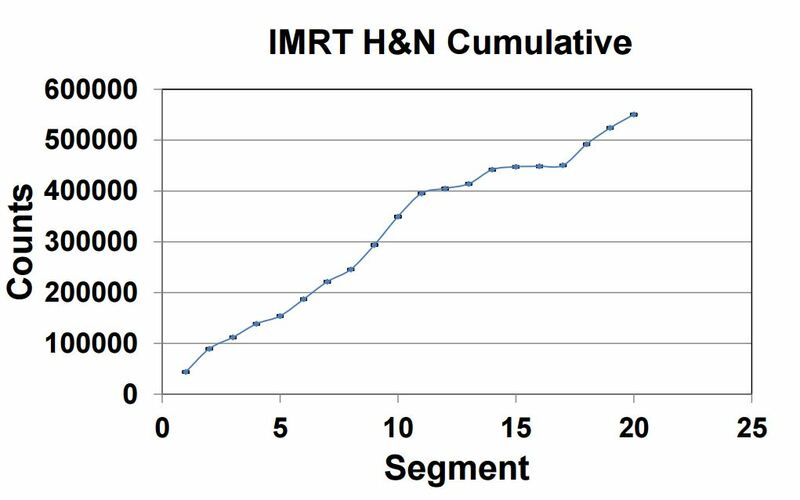 IQM provides an effective means for realtime dosimetric verification of IMRT/VMAT treatment delivery.